REMFORM® 'F' There is 1 product. Light alloys and magnesium assemblies. REMFORM®'F’ thread forming screws are specially designed for the assembly of Magnesium, Aluminum light alloy and other non-ferrous materials including copper, brass, etc. 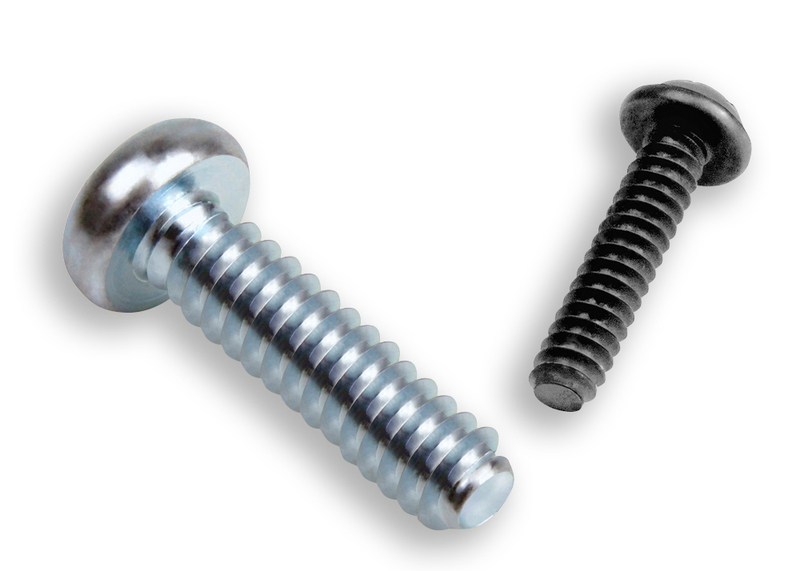 • Great cost saving opportunities by reducing the operations associated to metric screws. • Less radial deformation of the housing during thread forming on low ductility materials. • Low thread forming torque offering a more ergonomic assembly. • High stripping resistance of the assembly. • Higher thread engagement, allowing for its use in shallow holes and ensuring greater clamping transmission and pull-out resistance. Apart from the reference mentioned, we produce customised screws to fit your exact requirements. 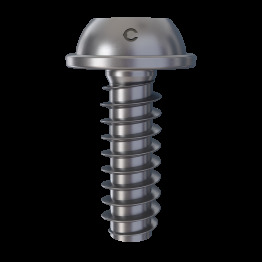 To improve their functionality, REMFORM®'F’ screws can be produced under different head styles, recess, dimensions and coating configuration. 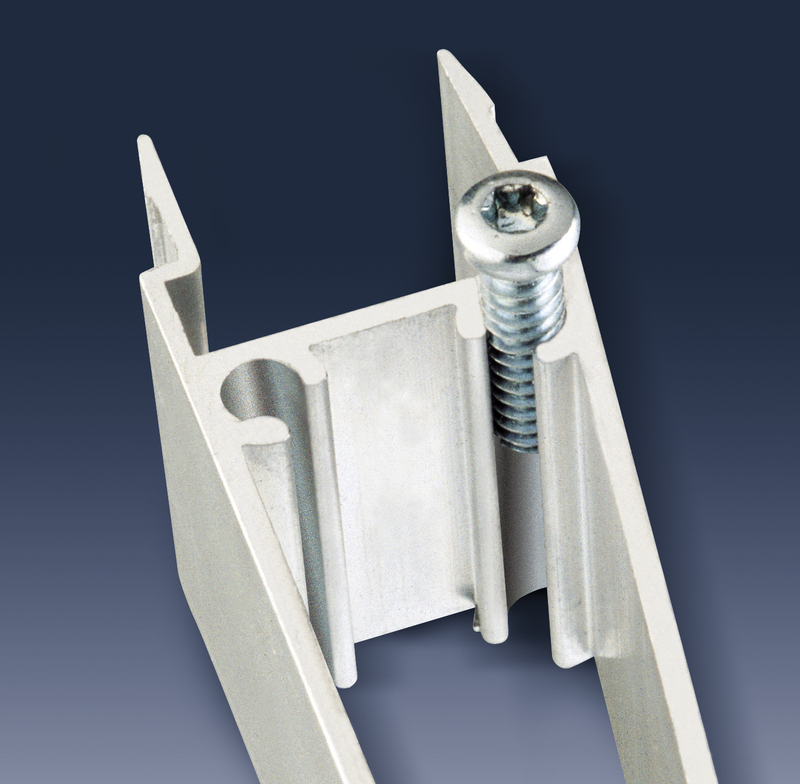 Recommended hole design for REMFORM®'F’ screws. • Magnesium parts with drilled, injected or punched holes. •Aluminum profiles with open holes.